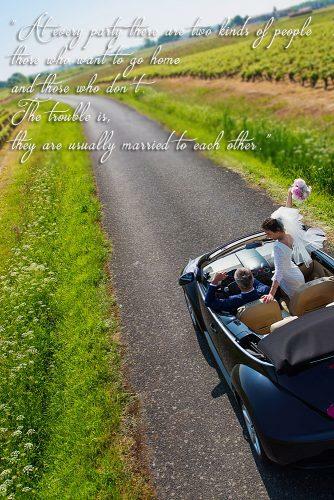 Short phrases of little truths which can be downright serious or hilarious, marriage quotes can be darlings. Well, these little pick-me-ups can also be heartfelt and fun to read. Most of the time they are even inspiring. 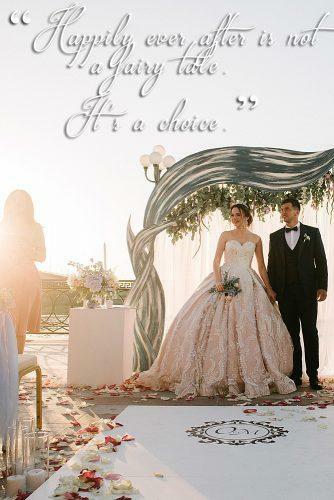 You might be looking for the best marriage quotes for your wedding planning. Perhaps you are the host at some romance laden function and you are searching the words. 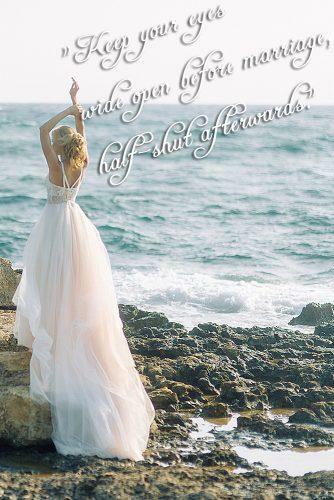 Love quotes are catchy, mostly true, and can fit in almost anywhere. 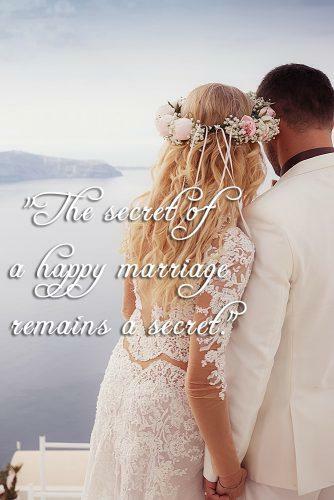 So that, we have here some of the best and inspiring quotes about love and marriage for your reading pleasure. You can thank me later. 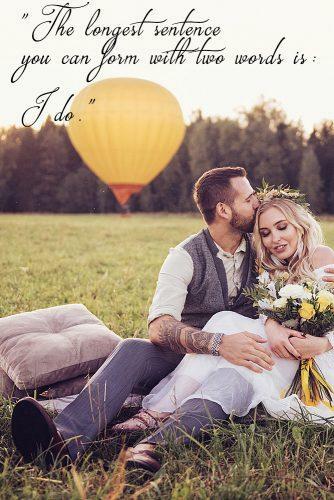 Perhaps you are planning your wedding or someone else’s. Or maybe you’re writing a poem or prose for that special person. Even looking for a line to include in a romantic verse or invitation cards. Quotes about love and marriage might be worth checking out. When in the fever of love, you can spark that fire with just the right words at the right time. 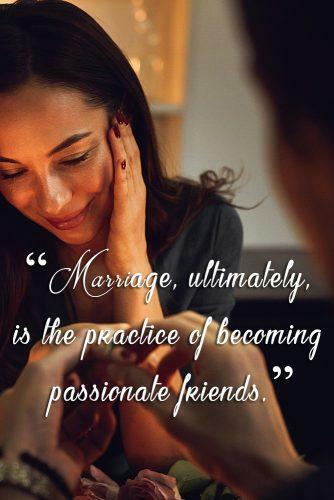 Marriage is a special union which tries the best of couples. There is rarely a wrong time for words of inspiration to help keep that fire burning. 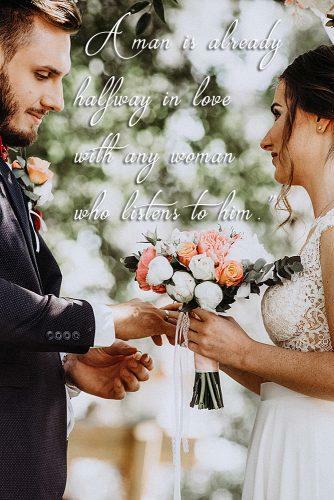 In fact, marriage quotes can be funny and worth much more than the time you take to read them. 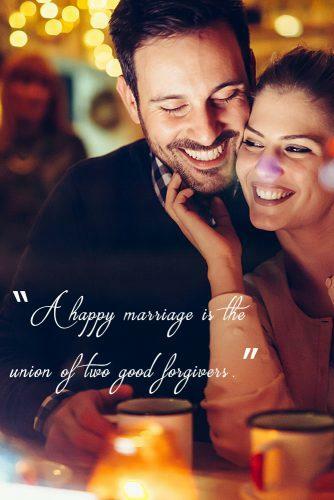 Stop for a bit and have a wholehearted laugh with these fun marriage quotes. 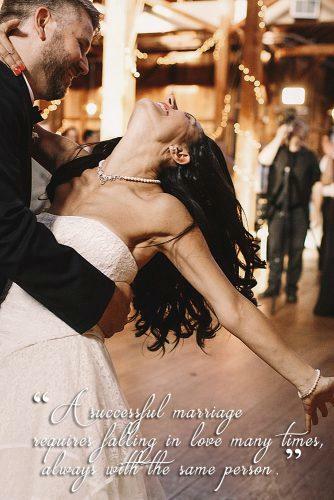 Some of the best quotes about marriage are heartfelt and funny at the same time. Even the famous marry, and when our celebrities speak, we listen. Their marriages and love lives are glamorous and seen from every screen, every available page. However, they still go through love and marriage just like the rest of us do. 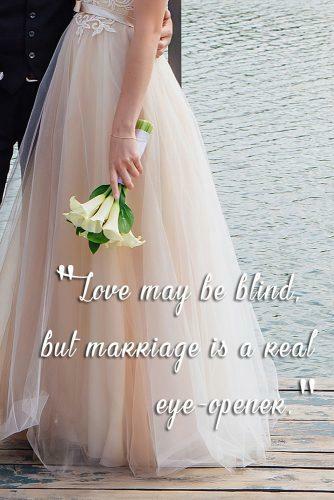 They tend to come up with the best quotes about love and marriage. The words of the rich and famous are famous, as they should be. Quotes can be fun, romantic, inspirational, and are definitely worth reading. 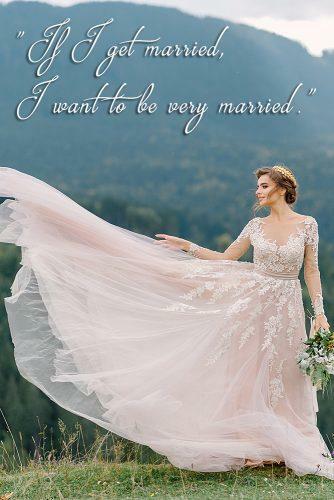 Not only but also, quotes about love and marriage are even twice more fun. They can be great for a bit of romance and can inspire in a way that some proses cannot. Words are the most used method of communicating love. Whether they are oral or written, they are just as powerful.